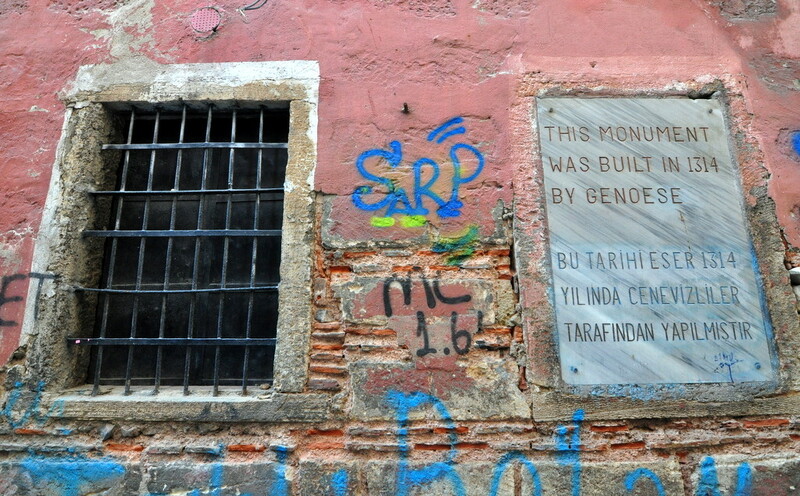 Thanks to the growing interest in history, some of the neighborhoods in Istanbul began to stand out among others. Fener Balat, Karakoy, Galata, and Kuzguncuk are the most prominent of such neighborhoods. 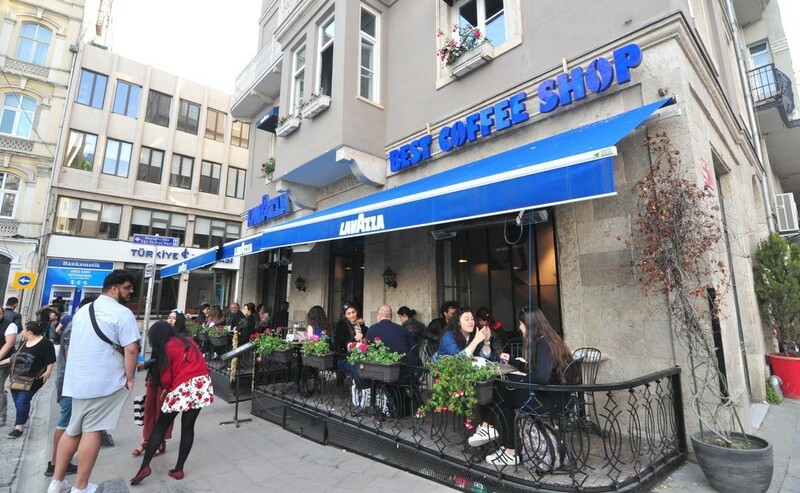 Although modern cafes and restaurants are plenty in these areas where neighborhood culture is still alive, the visitors can still feel the nostalgic atmosphere in these neighborhoods. Therefore, they reflect Istanbul’s historical and cosmopolite way perfectly. Galata is one of the most beautiful neighborhoods for cultural tourism and taking some amazing shots. This old neighborhood was the home to the Genoese trade colonies for ages and, so to say, Istanbul Galata Neighborhood is rising from the ashes these days. Venetians and Genoese are mentioned often in history books as they played an important part in Istanbul’s daily life. Genoese Republic was a city-state in Italy and they were famous for their skilled sailors. (For example Christopher Columbus) The Genoese took a number of major ports under control in the Mediterranean Sea and they founded permenant trade colonies at these ports. Constantinople was a port where silky fabrics (from China) and spices (from India) were collected and naturally the city drew the attention of the Genoese. Therefore, they began to settle in Istanbul during the Byzantine Empire and they settled in the area known as Galata today. Istanbul Historic Peninsula was an area where the citizens, mostly Orthodox Christians, in the Byzantine Empire lived. Karakoy-Galata areas that are on the other side of the Golden Horn were populated by the Venetians and the Genoese sailors and tradesmen who were Catholics. The fact that the Latin colonies faced no problem adapting to the life in this foreign country is the proof that Istanbul was such a rich port city during those times. The Genoese, the competitors of the Venetian, lost favor after the Latin Invasion of Constantinople (1204) because they helped the Crusaders who occupied the city. On the other hand, the Genoese, who helped the Byzantines to take the city back, were rewarded by the Byzantine Empire. 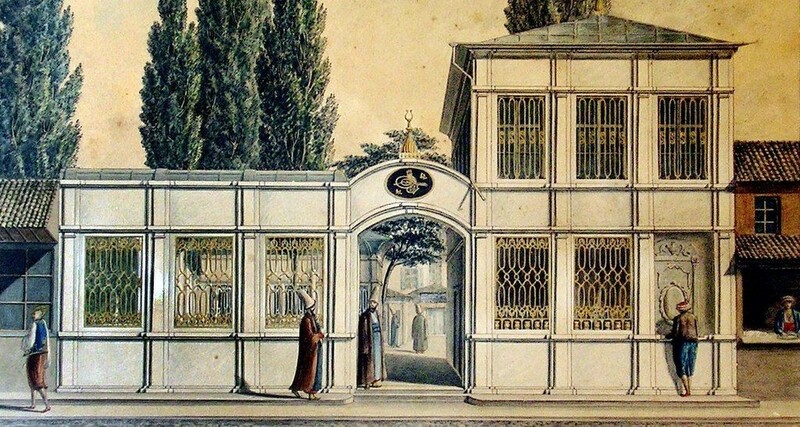 They were given vast lands at Pera which is known as “Beyoglu” today. 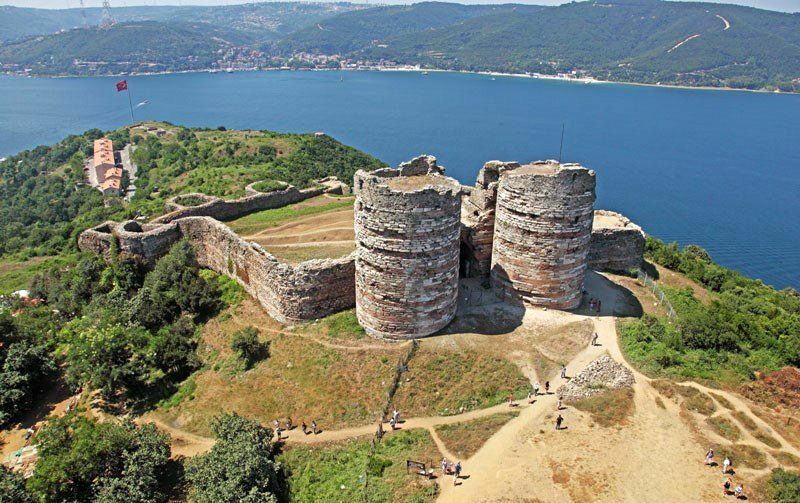 The Genoese played a big part in rebuilding the city that was ruined during the Sack of Constantinople (1204). They especially took the initiative in building a lot of fortresses and some other buildings. Naturally, Galata Tower is the most important structure that still stands since those days. Additionally, Yoros Castle is another example for such buildings. This structure is in Anadolu Kavagi where the Bosphorus Cruise Ferry stops over. The trade colonies were so functional in export that the system didn’t change even after the Ottoman conquest of the city. The capitulations granted by Mehmed the Conqueror was nothing but commercial privileges provided for these colonies. The Latin origin communities that lived in Istanbul for so many years built a lot of churches to practice their religion too. 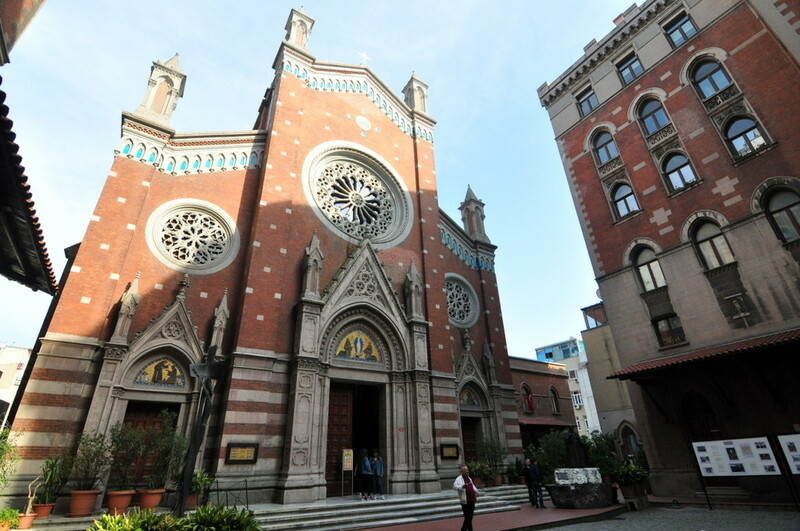 One of the best examples of such churches is the St. Antoine Church at Istiklal Avenue and the Church of St. Peter and Paul. This church is known as Arab Mosque (Arap Camii) today. In fact, it’s hard to separate the places to visit at Galata from the ones at Karakoy. That’s due to the reason that this region was a trade port of Istanbul during its history and the both neighborhoods had the same function. However, when Pera (Beyoglu), the northern side of the Golden Horn during the Ottoman Empire, started to develop in full scale, the cultural life in the region became more colorful as well. Karakoy stands out as the transportation hub of Beyoglu district today. Ferry and boat piers, a tram station, and a connection to Tunnel makes Karakoy a very central location in Istanbul. As many nice hotels and restaurants have recently opened at Tophane that is next to Karakoy, we’ve included Tophane and Karakoy neighborhoods under the Karakoy Things To Do article. We will start our journey at Istanbul Galata Neighborhood from Banks Street that is mutually close to Karakoy and continue it around Galata Tower. Banks Street was a financial center in the 19th century Ottoman Empire. 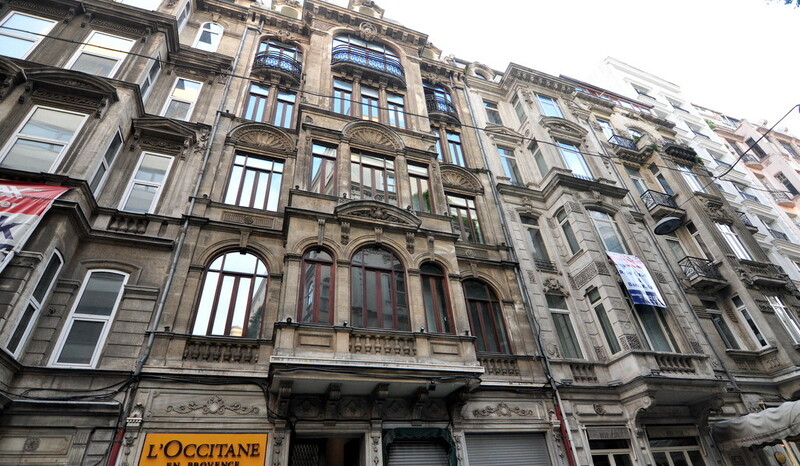 Beyoglu was heavily populated by the bankers, businessmen and diplomats and therefore the traces of the European architecture of those times can be seen clearly in the region. If you walk down to the coast direction from Banks Street, you will see Tersane Avenue and hardware shops. You can also visit Arab Mosque on that direction too, one of the most special structures of the street. Kamondos, one of the wealthiest families in the 19th century Istanbul, built these aesthetic steps. 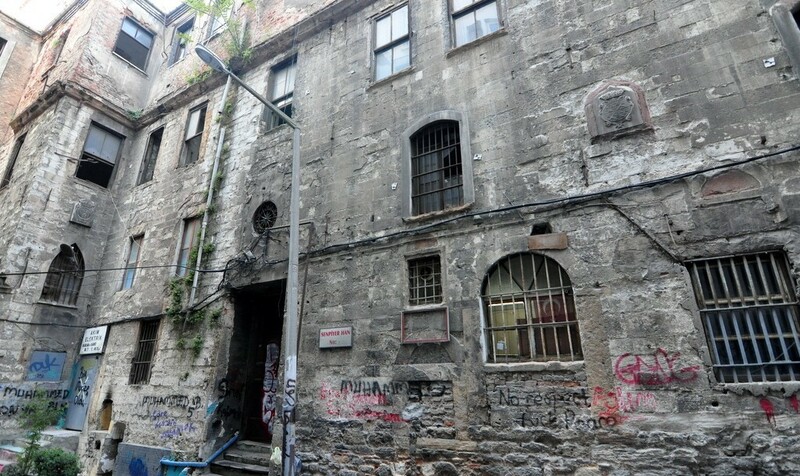 This wealthy family left a mark on various buildings in Karakoy and Galata regions. 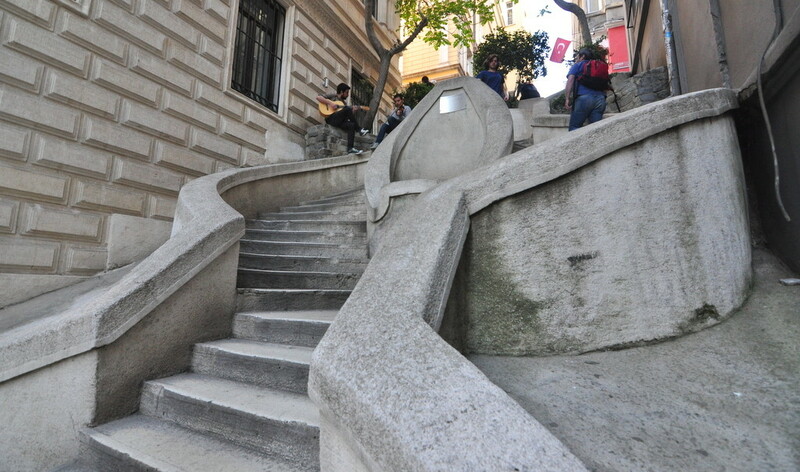 These stairs were built in Art Nouveau style, a modern architecture movement of the period. Eski Banka Street, Kart Cinar Street, and Banker Street are the neighbor streets on the same horizental line. When you go up via Kamondo Stairs, you will find yourself at a beautiful Street named “Kart Cinar Street”. There is a structure on the right side of the Street (in Bankers Street) which is known as Schneider Synagogue and used as an art center today. Bankerhan Hotel is right next to this synagogue. This hotel was also mentioned in our Best Hotels in Beyoglu article. You will see St. George’s Austrian High School and a church that belongs to the school on the left side. 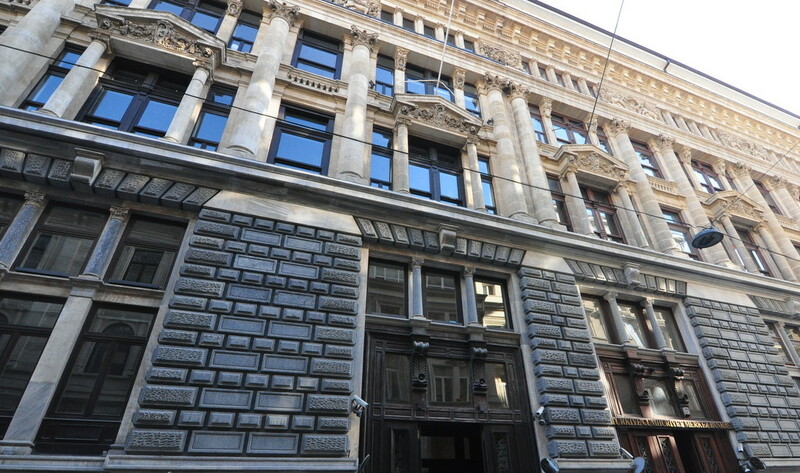 (in Eski Banka Street) When you pass by the school, Genoese Building can be seen that we see the wall picture of above (first picture in the post). And at the end of the street, despite the lack of maintenance, St. Pierre Han stands still as a majestic structure. 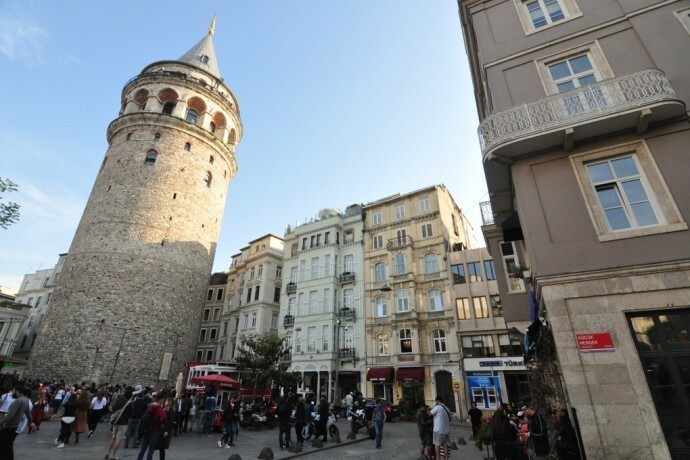 You can reach Galata Tower via Galata Kulesi Street after visiting Kart Cinar Street and the nearby areas. You can find old churches, various souvenir shops and small restaurants, as well as Nardiz Jazz Club, one of the best bars of the city. Galata Tower and the area nearby are attracting more and more people recently. Thanks to the environmental planning, recently opened various art galleries and boutique cafes in the area, this square has become a brilliant tourist spot. After visiting Galata Tower, the walking route becomes a little confusing. In fact, deciding your route depends on your expectations entirely. 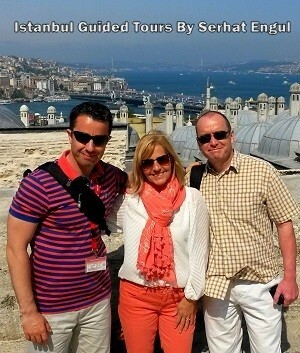 In my opinion, after walking around the tower, you should definitely see Serdar-i Ekrem Street. This is mainly because of the recently opened art houses, quite interesting shops and some iconic buildings like Dogan Apartment. You can also connect to Cihangir and Cukurcuma neighborhoods via Serdar-i Ekrem Street. Buyuk Hendek Street offers a very different route for its visitors. 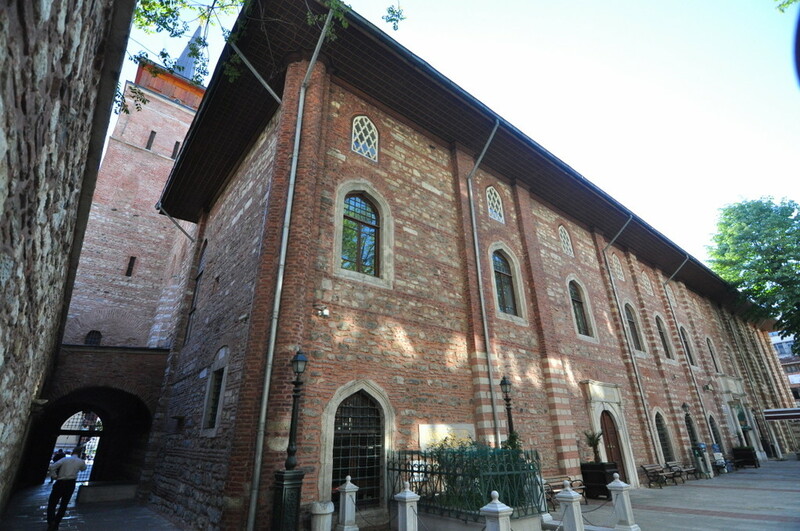 The biggest synagogue of Istanbul, Neve Salom Synagogue is situated here. After passing by the restaurants and cafes lined on both side of the street, you reach Sishane. If you go a little up to the right side, you can reach Mesrutiyet Street where Pera Palace Hotel & Soho House Istanbul is located and you can feel the historical atmosphere at Tepebasi. Alternatively, you can also reach Tunnel Square, the beginning of Istiklal Avenue, via the steps next to Beyoglu Municipality building. 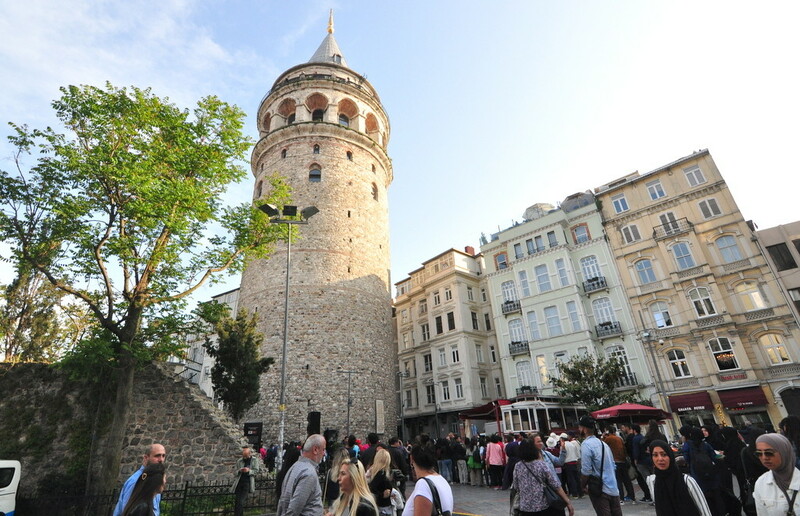 You can see visitors in big groups walking down the street after visiting Galata Tower. This avenue is called Yuksek Kaldirim and it’s a steep ramp that connects Karakoy Square to Istiklal Avenue. The Tunnel system between Karakoy and Istiklal was constructed in 1875 by a French origin engineer who was fed up with walking up and down that slope. You can see important structures like Askenaz Synagogue on Yuksek Kaldirim Avenue. You can go back to reach Karakoy and Galata Bridge by ending your trip early. 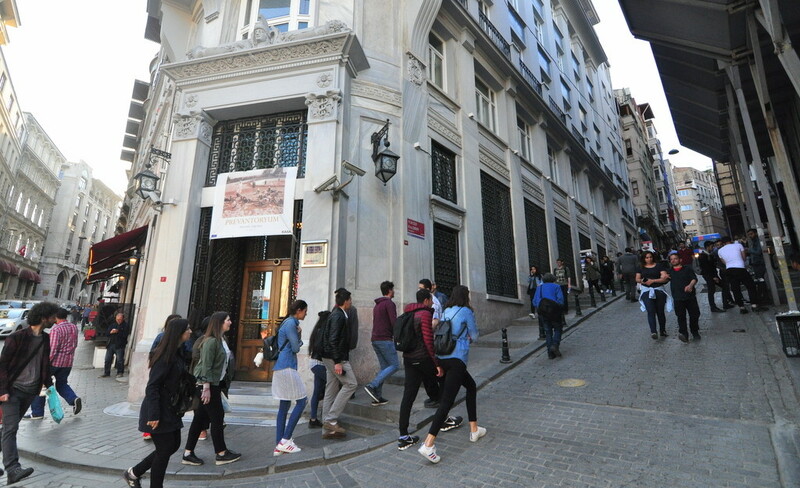 After visiting Galata Tower, if you walk down the slope, you can reach Karakoy via Yuksek Kaldirim and if you walk up the slope, you can reach Istiklal Avenue via Galip Dede Street. During Ottoman Empire, the merchants that sold the same goods would sell their goods on the same street. Therefore, the competition among them would benefit the public and it would make finding what you needed quite easy. This also the main philosophy behind the shopping areas like the Grand Bazaar and the Spice Bazaar. It’s still possible to see come across markets that still function in the neighborhoods of Beyoglu. For example, Hırdavatçılar Çarşısı (Hardware Stores) or Müzik Aletleri Çarşısı (Musical Instruments Market) on Galip Dede Street are such examples. You can also find one of Istanbul’s secret treasures while you walk up on Galip Dede Street through musical instruments shops. Galata Mevlevihanesi Museum (Whirling Dervishes Museum) on this avenue is one of the most interesting museums in Istanbul. Moreover, Whirling Dervishes Show is also performed here on specific days of the week. It’s considered as one of the top things to do in Galata Istanbul. 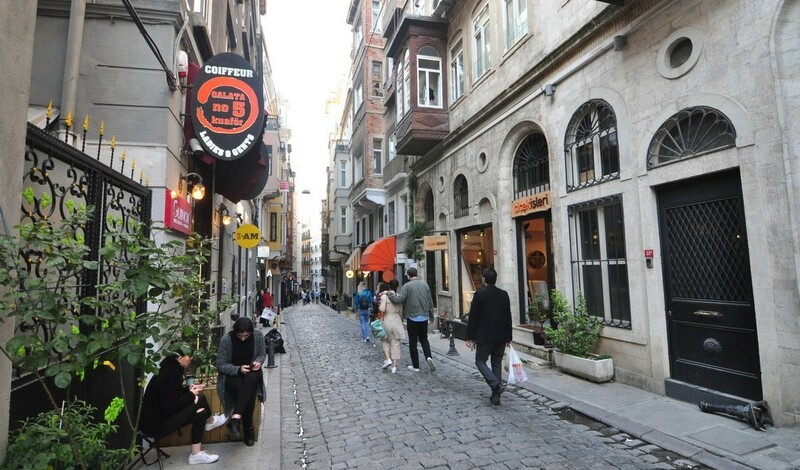 It’s a must do to take a coffee or tea break on your Istanbul Galata Neighborhood route or try one of the restaurants for some amazing food. I would like to make a few suggestions in this part of the article because it so happens that the visitors forget eating and drinking while they are busy with taking photos and enjoying the scene here. 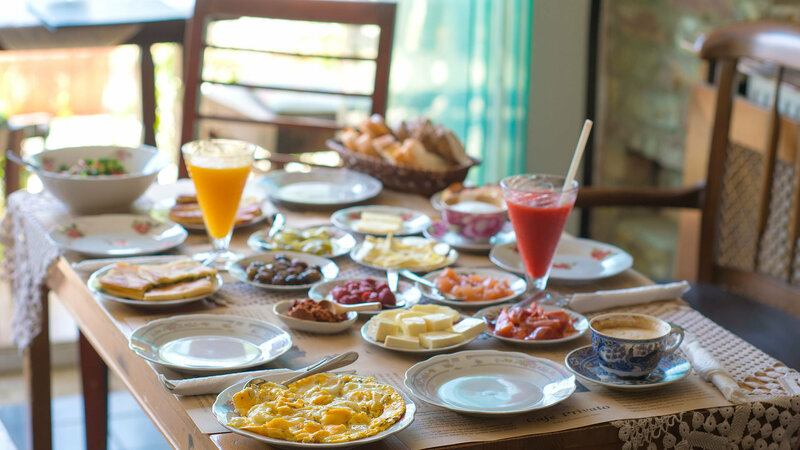 Privato Cafe is a really elegant and nice place that I also included in my Best Breakfast Places in Istanbul. You can have breakfast at Privato Cafe, but you can alternatively take a break to snack. 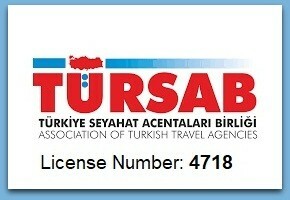 It’s one of the places in Istanbul where you will feel special. Lavazza is a shop where I drink coffee every time I visit that area. I find the view of Galata Tower and its square from the shop. If you use your imagination a little, I can tell you that you will feel like at a touristic spot in Paris. You can take this cafe as a great place for watching people walking by and take a rest from your trip. Guney Restaurant has been serving nice food since 1964. 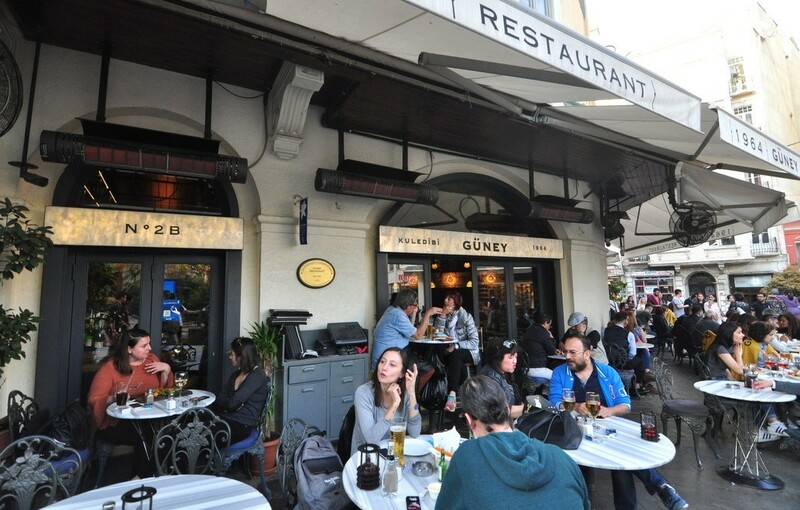 If you look a place to eat near Galata Tower, Guney Restaurant is nice place to have some tasty snacks. You are able to reach to Istiklal Avenue from Guney Restaurant only in minutes. If you would like to discover Istanbul Galata Neighborhood, you may enter Serdar-i Ekrem Street after your break at Guney Restaurant. What To Do in Galata Neighborhood Istanbul? The rising popularity of Galata in recent years has led to the opening of new places in the area. Mavra Cafe is one of those recently opened cafes. The café is owned by a ceramic artist and it is reflected in the amazing decor and the attractiveness of the shop. 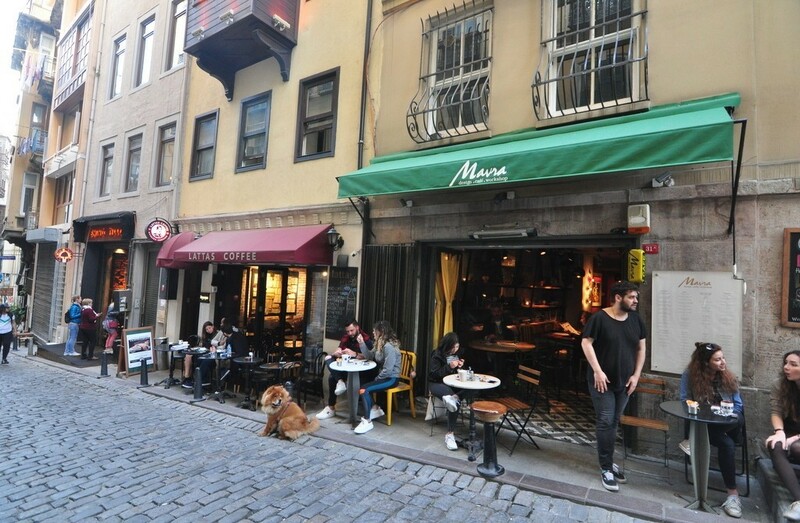 Mavra Café is located right opposite to Dogan Apartment, one of Istanbul’s most beautiful buildings.